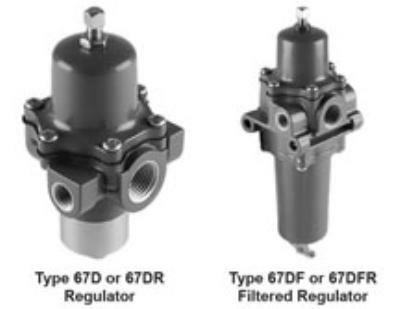 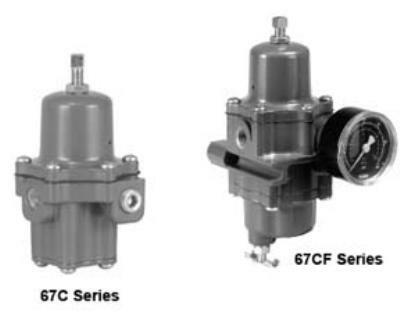 Fisher 627 Series direct-operated pressure reducing regulators are for low and high-pressure systems. 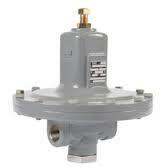 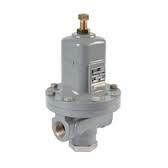 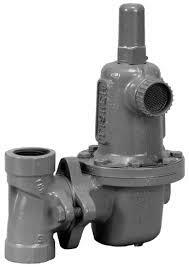 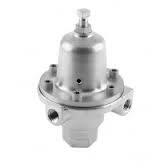 These regulators can be used with natural gas, air or a variety of other gases. 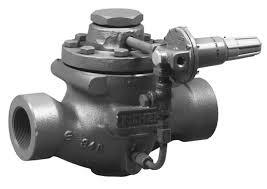 Performance characteristics vary according to construction.